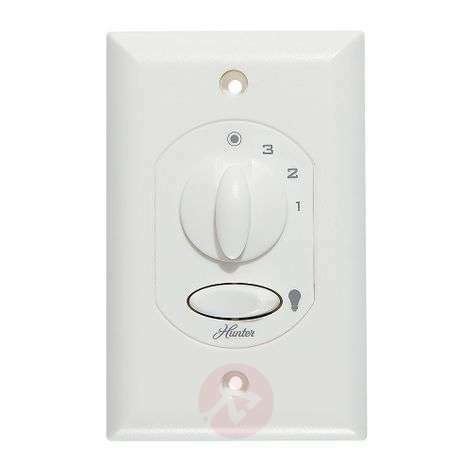 This wall switch allows a Hunter ceiling fan to be switched smoothly between three different speed levels and is used for turning the light on and off. 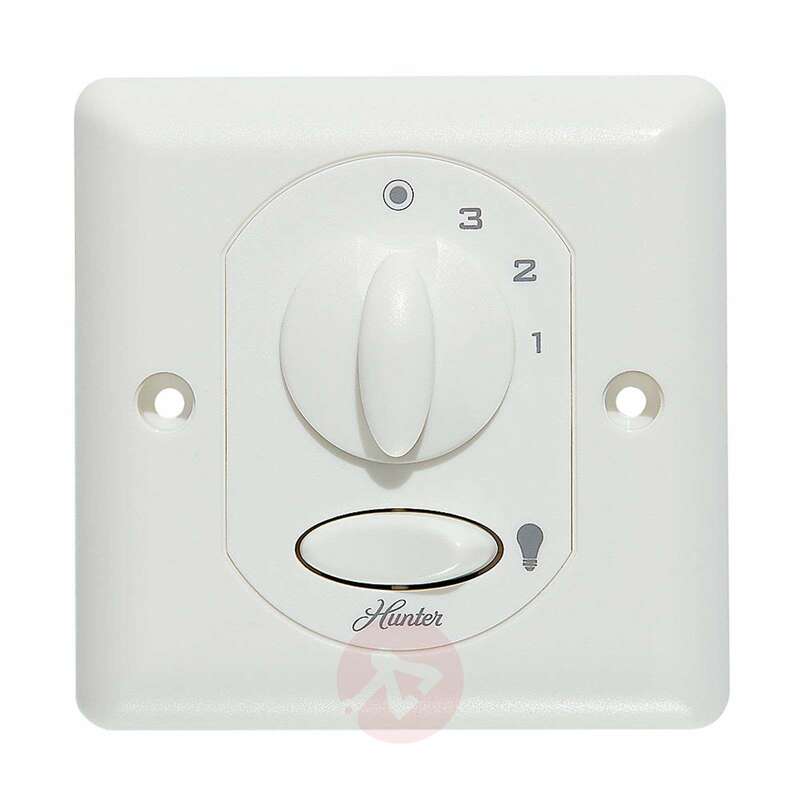 Two wooden panels, which only differ in terms of their shape, are included. 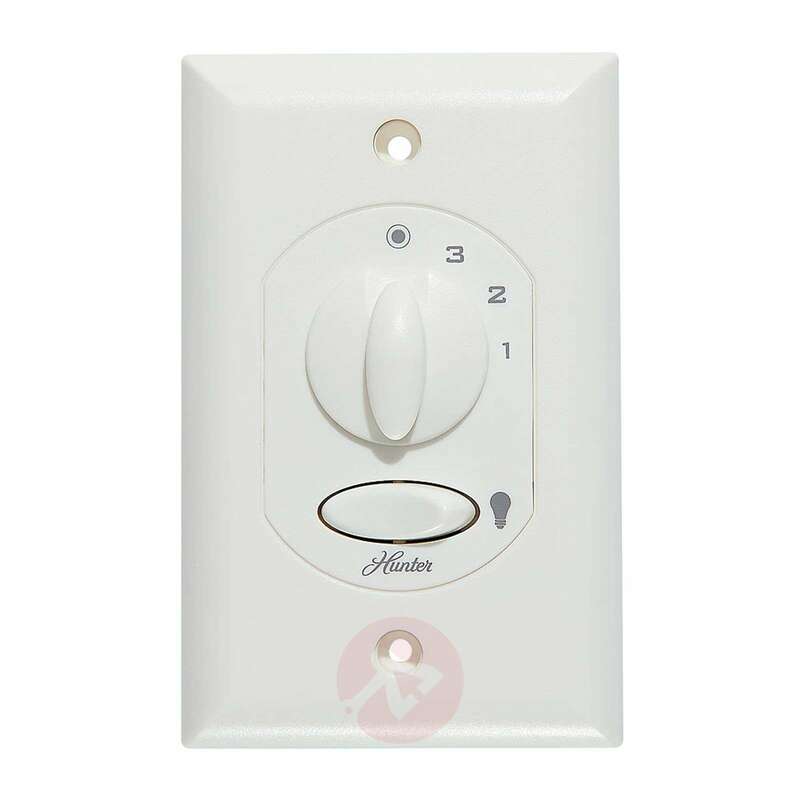 Therefore, you have a choice between a square or a rectangular wall switch.